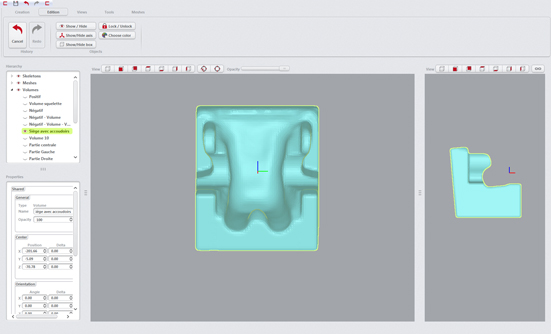 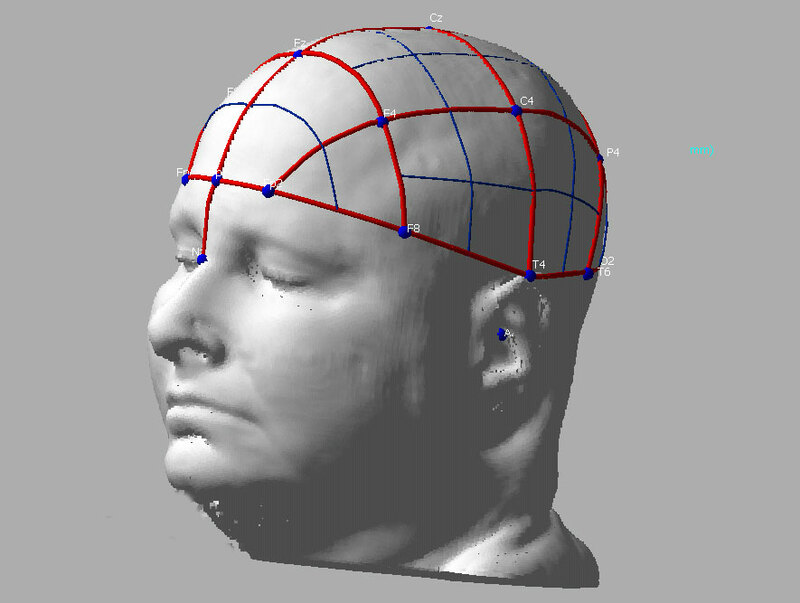 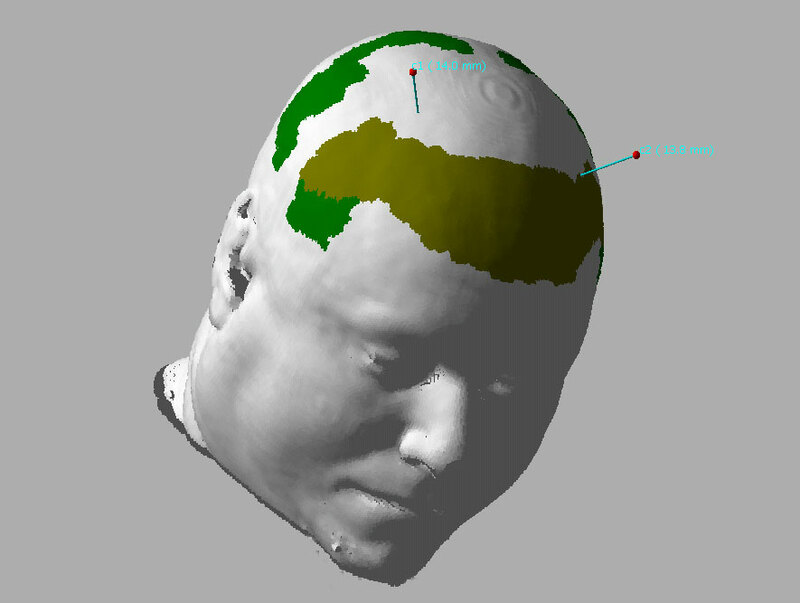 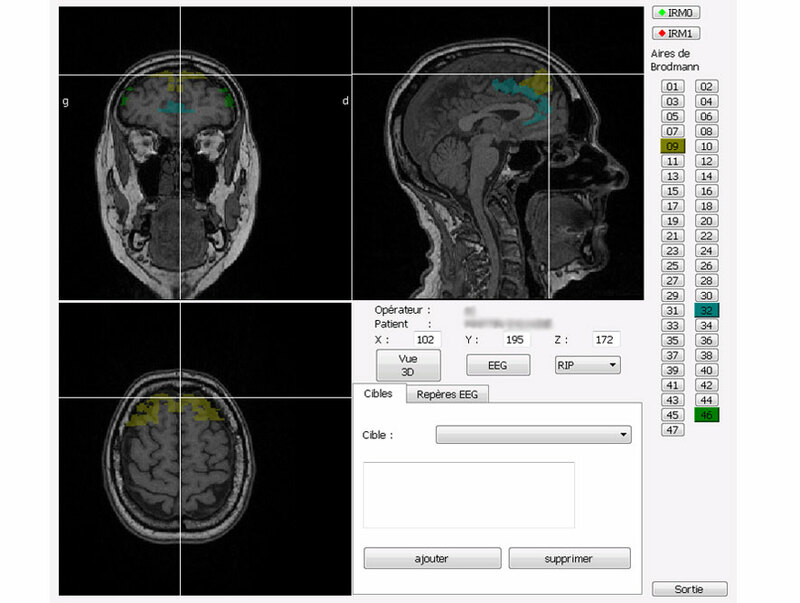 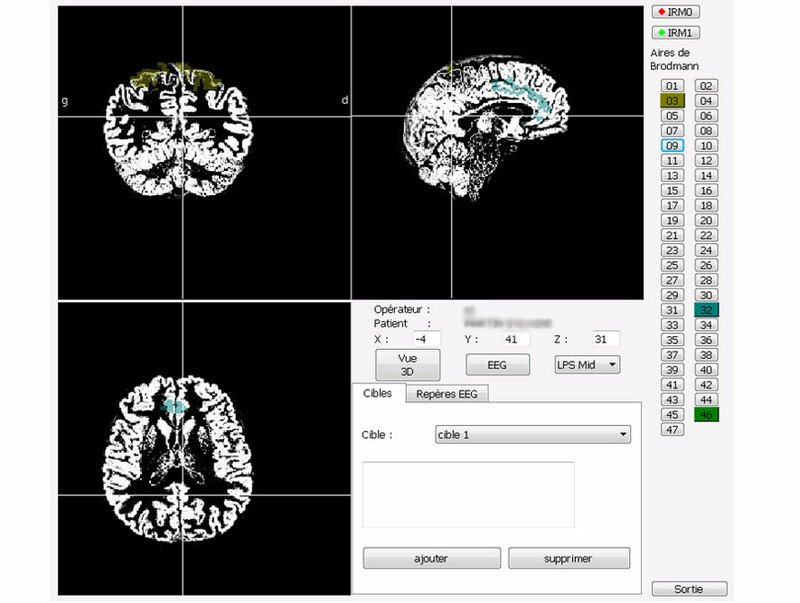 In this customer’s project, the software developed by CORUO allows to view real-time MRI and a brain mapping reference (called Brodmann), adapted for each anatomy. The software runs on Mac and Windows. 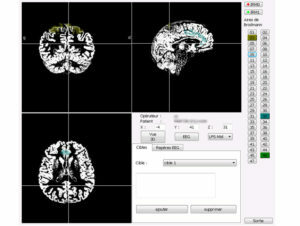 Neuronavigator is usually used by neurosurgeons and sometimes in psychiatric services. 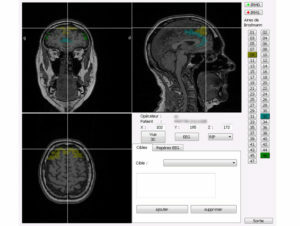 Associated to rTMS (repetitive Stimulation magnetic Transcraniennes), it allows to visualize on each patient’s MRI in real-time, the position of the magnetic field applied on the surface of the cortex.So it allows very precise magnetic stimulation on predetermined cortical targets.